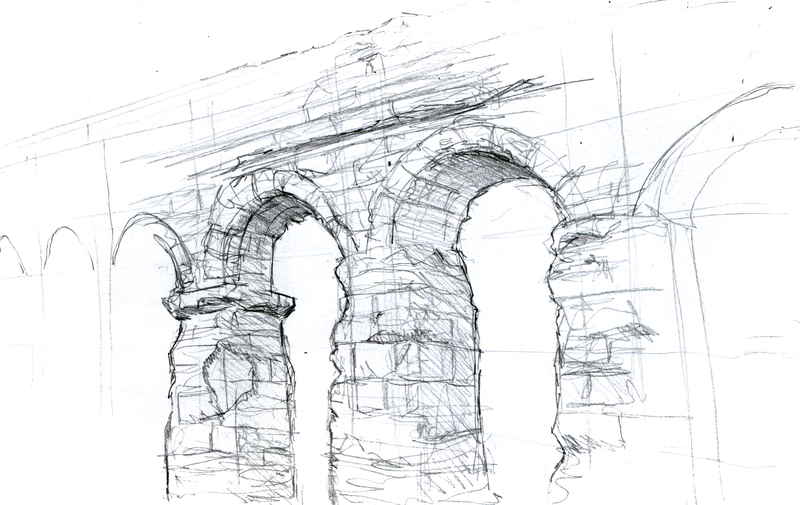 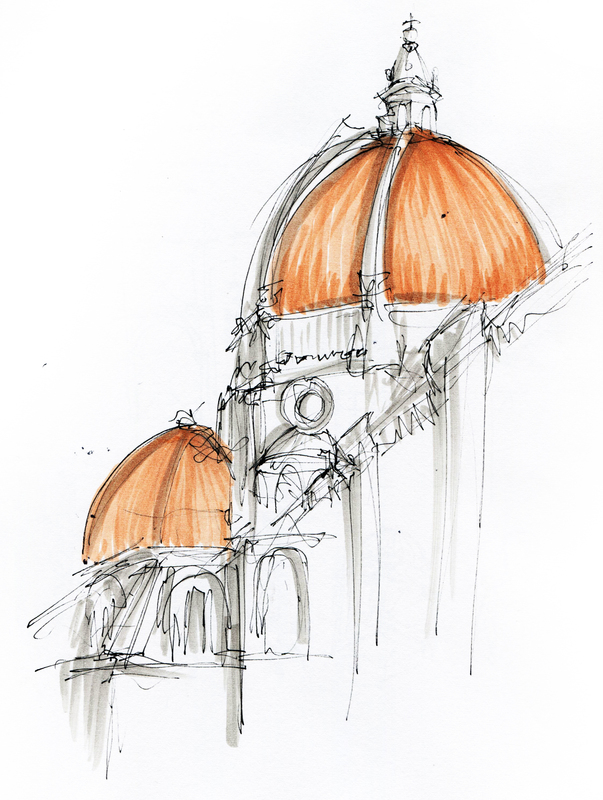 During my study abroad, our class was afforded the opportunity to study and sketch Italy, both its cities and its architects. 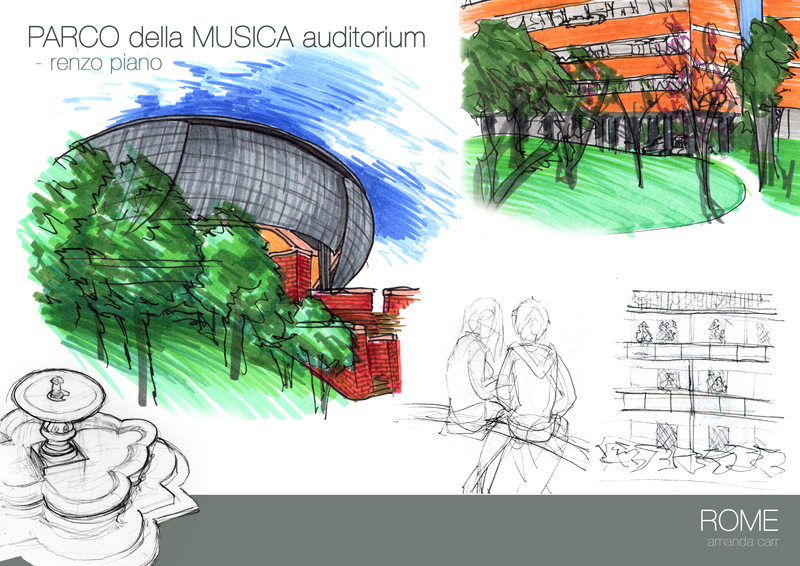 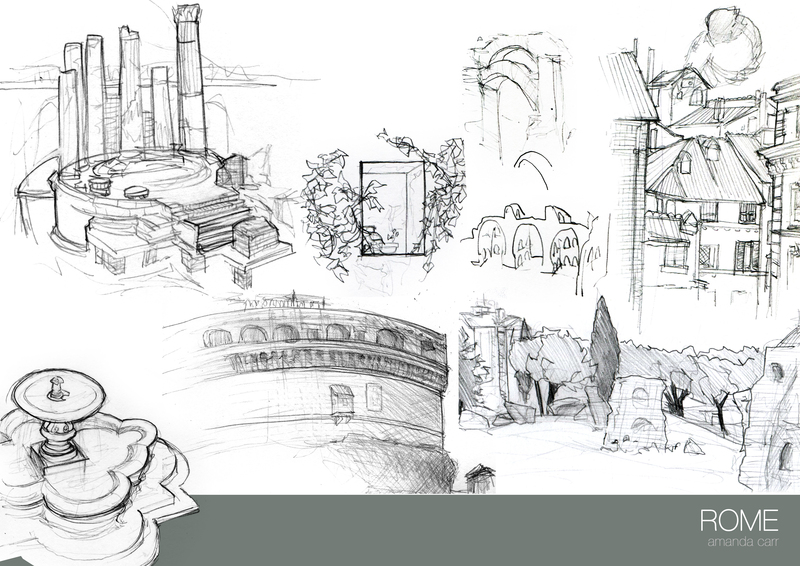 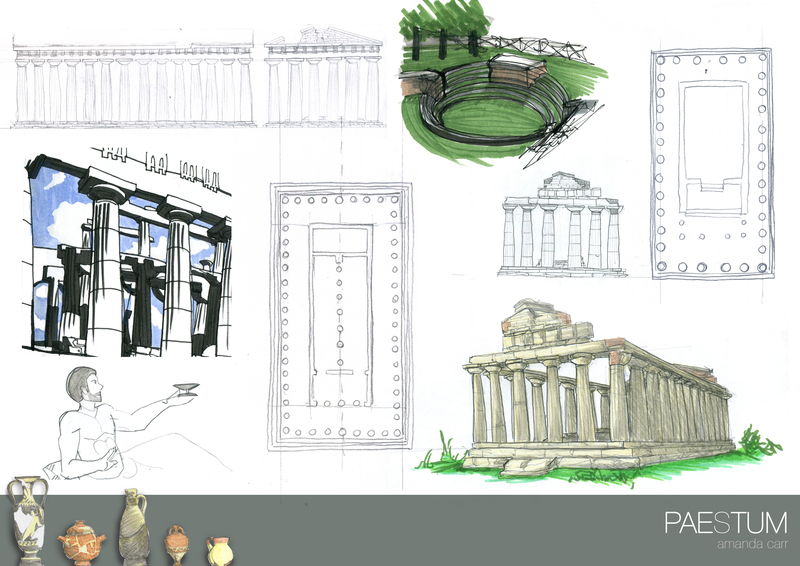 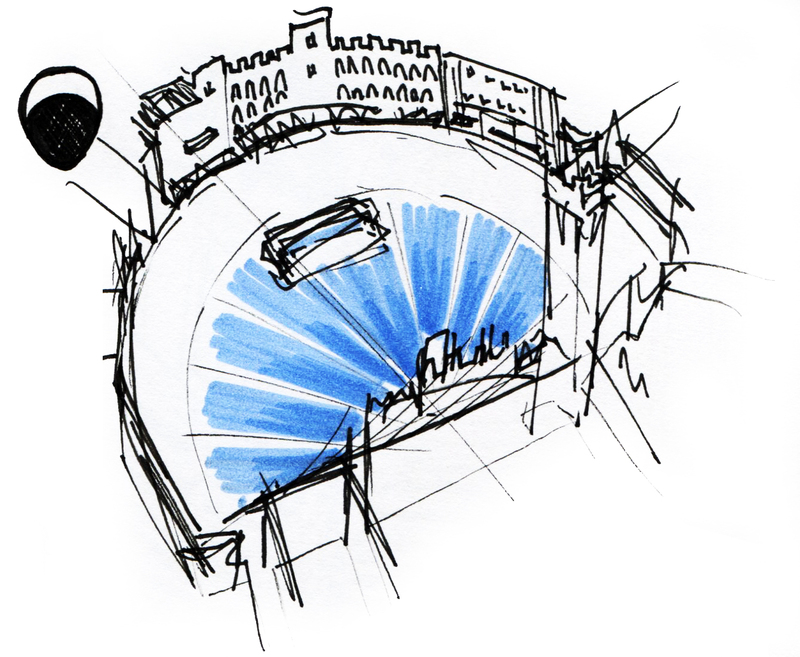 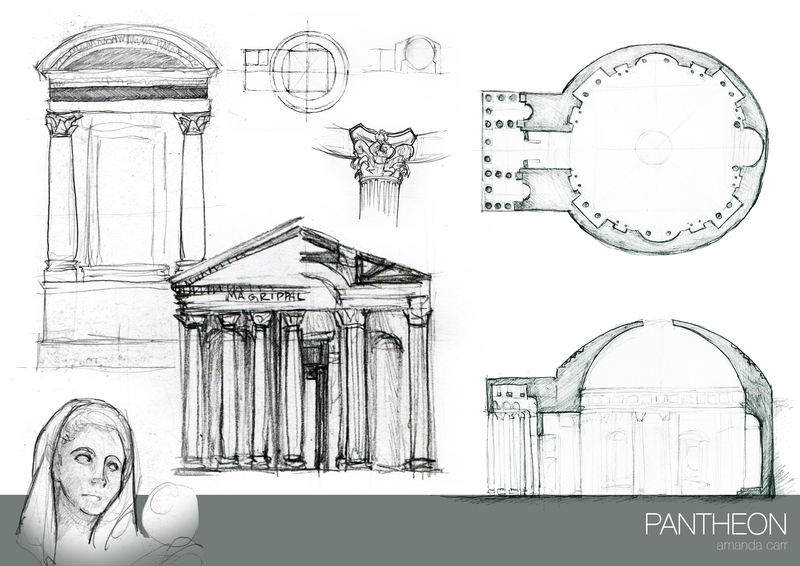 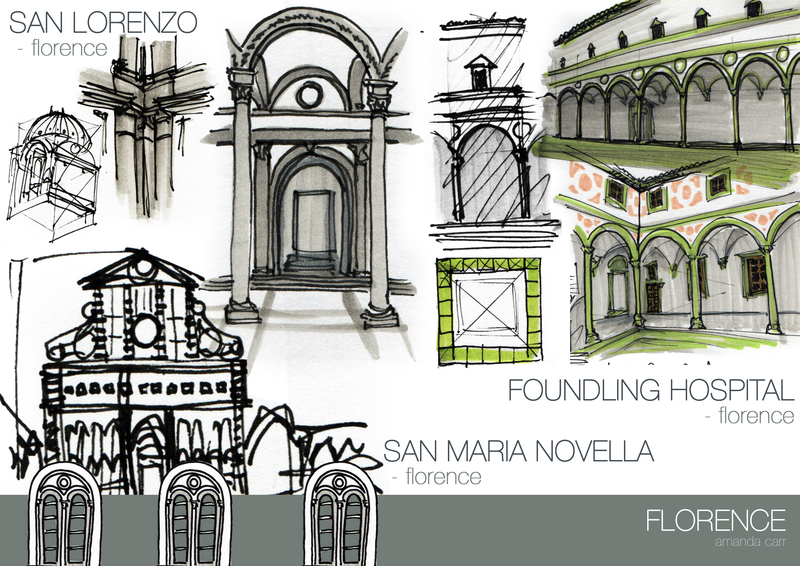 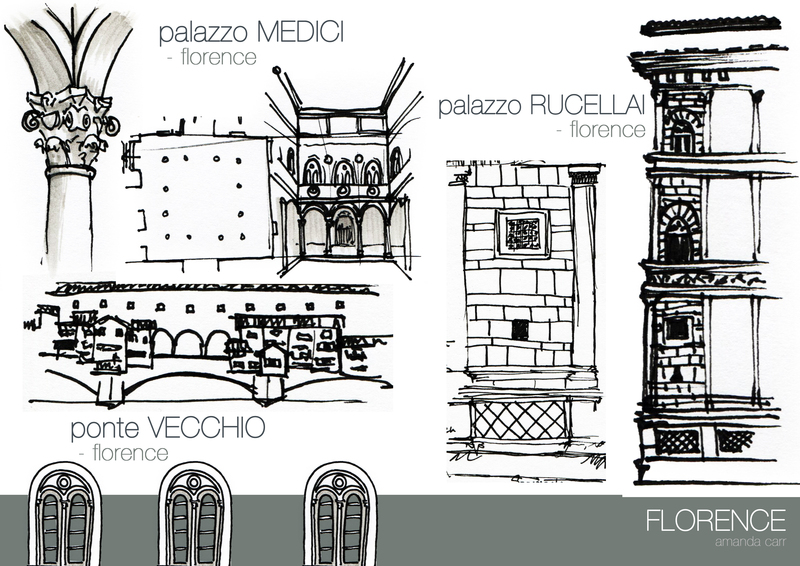 We were encouraged to exam the history and cultural values of Italy through its built architecture and study those through our sketches. 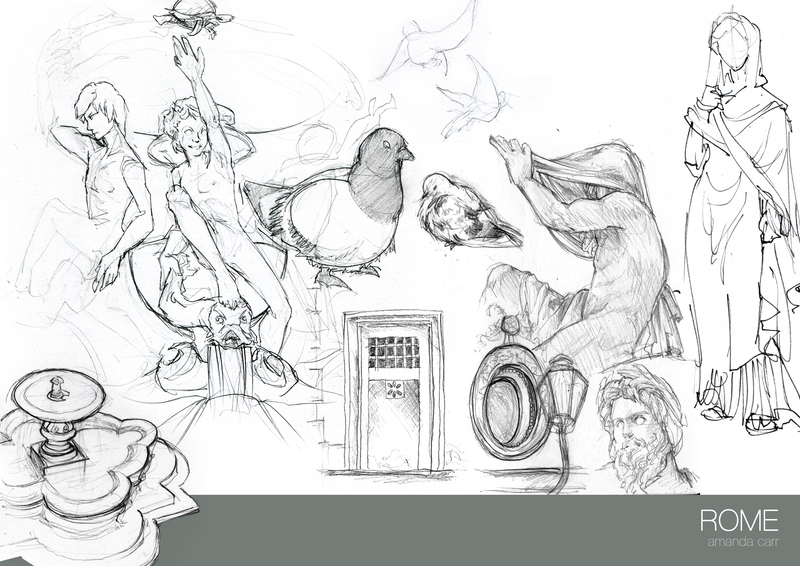 While I filled almost three sketchbooks during my 5 months, those below are amongst my favorite sketches and studies I performed.